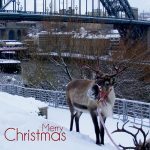 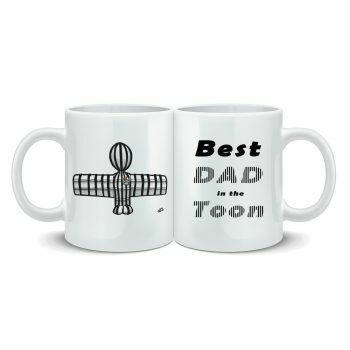 Wor Angel Mug – Best Dad In The Toon by Net00n Creative aka artist Cris Stewart. 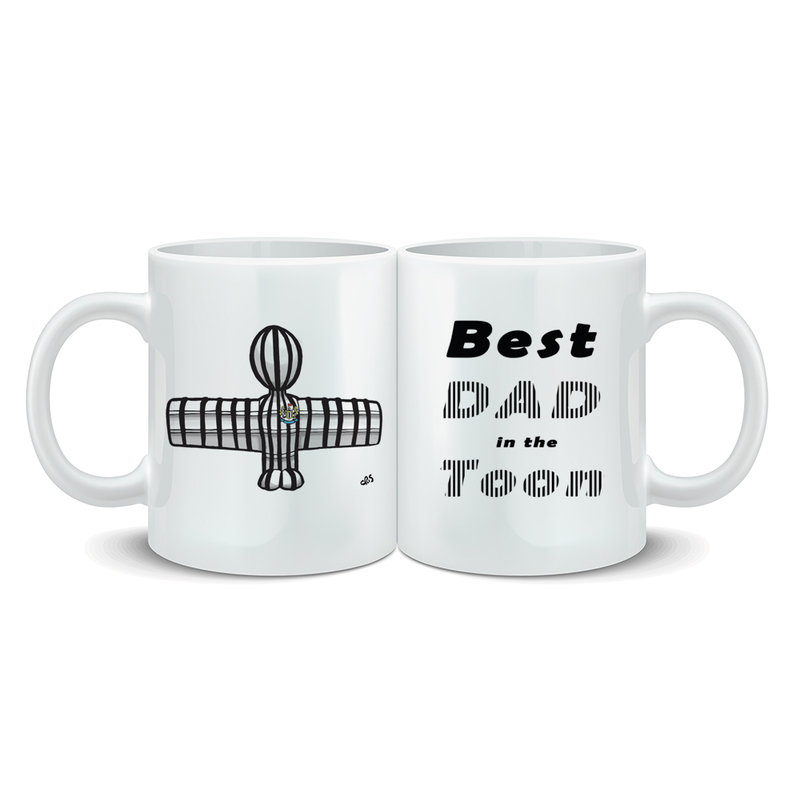 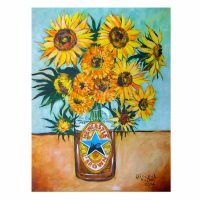 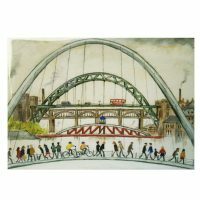 Ideal DAD gift for Father’s Day, Birthday or whatever! 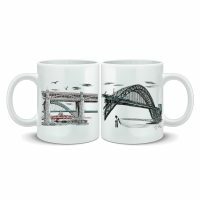 High quality ceramic mug, handwash recommended.